specialists on the Limestone Coast. 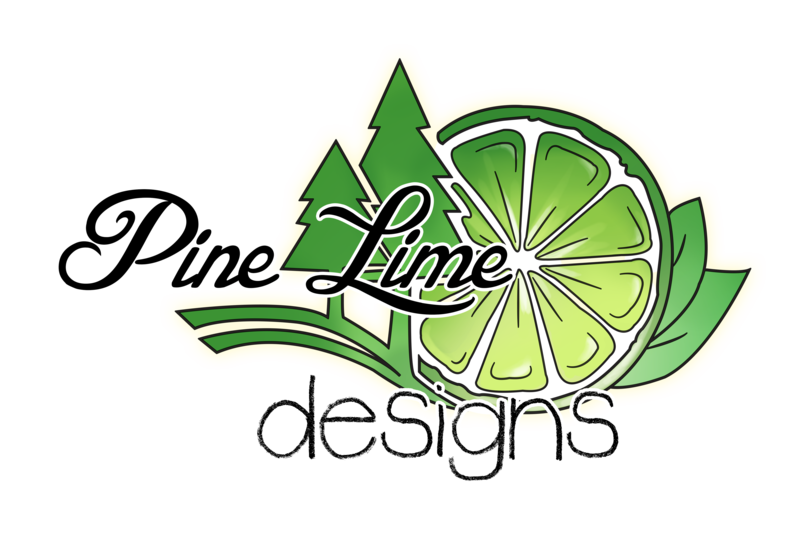 Pine Lime Designs is situated on the Limestone Coast of South Australia. We specialise in underground asset protection and regenerative landscape design. With the South East’s growing infrastructure, the need to accurately identify underground services to mitigate costly damage is essential to delivering successful project designs and installations, both large or small. We aim to be your first phone call when requiring underground service detection or design needs. We look forward to discussing your project requirements with you so we can exceed your expectations. Whenever your looking to break ground or begin the process of building a more sustainable landscape. Pine Lime Designs offers prompt service that reduces your risk, saves you money through creation of regenerative design solutions, as well as developing more resilient outcomes for your project.